The Australian Made Campaign is once again reminding shoppers to support local manufacturers, farmers and retailers this Australia Day. Australian Made Campaign Chief Executive, Ben Lazzaro, said Australia Day provides the perfect opportunity to celebrate all the great locally made and grown products, whether it be Aussie thongs, bathers, sunscreen or BBQs. “We are so lucky to have access to authentic Australian products made right here in our backyard,” Mr Lazzaro said. 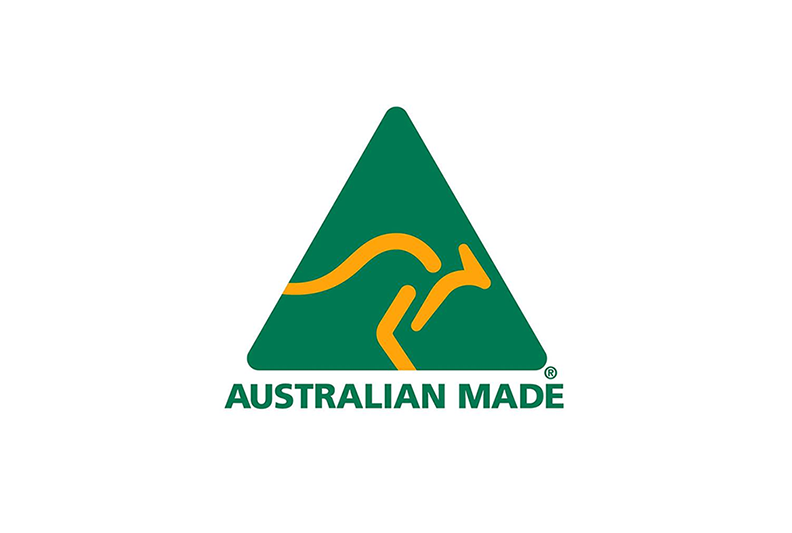 “When you buy Aussie made and grown products, you know what you are getting—products grown in our clean, green environment and made to the highest of manufacturing standards. He said a research conducted by Roy Morgan has found that 89% of Australians have a preference for buying Aussie products. “Australians are passionate people, and the importance we place on ‘buying local’ supports that,” Mr Lazzaro continued.